Lokomotive Roggeli brings the best Swiss sand soccer players to the Sense district. 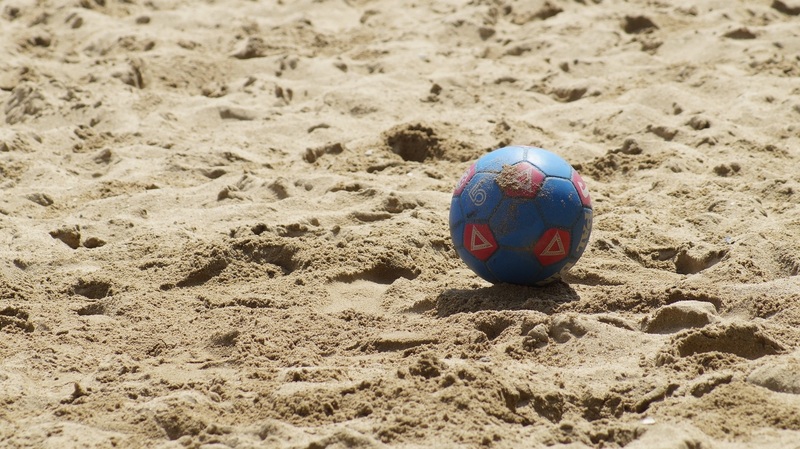 The Sensler Beachsoccer Club is organising a Swiss Beach Soccer League weekend at the civilian service center at Schwarzsee on the weekend of 8/9 June. On both days you can watch beach soccer at the highest level. In addition to the sporting highlights, culinary delights (barbecue & bar) are also provided. On Saturday and Sunday evening there will also be a party with DJ Mästli & Björn as well as fun entertainment by the Roggeli team. More information about the event can be found on the website of Lokomotive Roggeli.